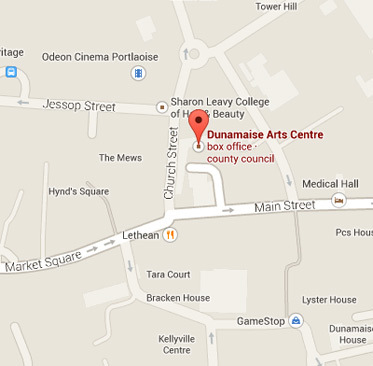 Dunamaise Arts Centre and Laois Arts Office, with the support of the Arts Council and Creative Ireland, have commissioned a Creative Artist to develop the first ever Laois Spoken Word Project for young people in the county. 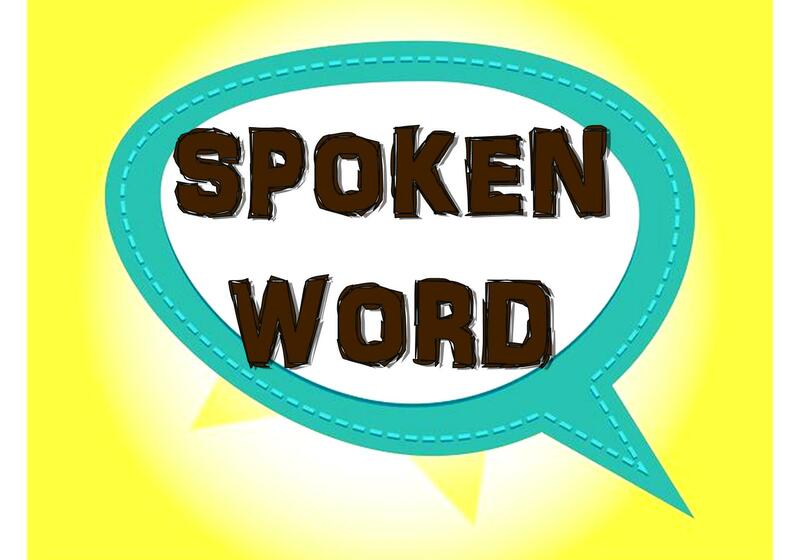 Spoken Word, a specialty that is developing as an art form and mode of communication, is a very popular outlet for self-expression. It is hoped the residency will stimulate greater awareness of the artform as well as encouraging opportunities for young people to engage with the work of established spoken word artists by working with young people throughout second level schools, Youthreach and youth theatre groups in Laois. This project is coordinated by Dunamaise Arts Centre and Laois Arts Office with funding from the Arts Council and Creative Ireland Programme. Creative Ireland is an all-of-Government five year initiative, from 2017 to 2022, which places creativity at the centre of public policy. The artist selected for the position is Stephen James Smith. Stephen is a Dublin poet and playwright central to the rise of the vibrant spoken word scene in Ireland today. To date, his poetry videos have amassed over 1 million views online. Stephen is a co-founder of LINGO Festival (inaugural festival in 2014), Ireland’s only spoken word festival, and poetry curator of the annual First Fortnight Festival. He co-produced Dublin: A Year in Words poetry video series for Dublin UNESCO City of Literature. Stephen has performed at high profile events and festivals such as the Electric Picnic, Other Voices, the National Concert Hall, the Abbey Theatre (Noble Call) and Vicar Street (alongside luminaries such Oscar winner Glen Hansard, Shane McGowan, Roddy Doyle and Joseph O’Connor, Shane Koyzan); and further afield at the London Palladium, the Oscar Wilde Awards in LA, Glastonbury, George Town Literary Festival (ML) and other events in New York, Chicago, Iowa, Montreal, Ottawa, Paris, Amsterdam, Frankfurt, Utrecht, Ljubljana and Warsaw. In 2012 he was invited to perform for the Irish Olympic team in London. Arise and Go!, Smith’s debut album with musician Enda Reilly, was selected by Hot Press as one of the best albums of 2011 and he also is a member of Dublin music collective The Lazy Band, who released their debut album In My Garden last year. 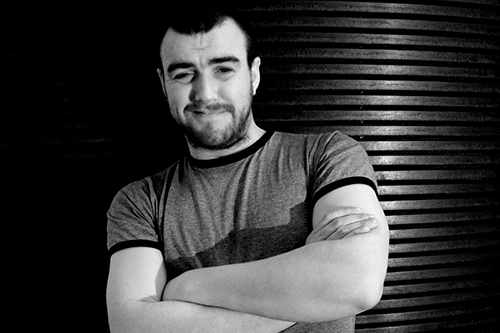 His ABSOLUTE Dublin Fringe play Three Men Talking About Things They Kinda Know About (2011), co-written with Colm Keegan and Kalle Ryan, was shortlisted for the Bewley’s Little Gem Award. And in 2010 he won the Cúirt International Literary Festival Poetry Grand Slam. Stephen’s poetry videos have been screened at film festivals at home and around the world, and he has featured in programmes and documentaries for television such as RTÉ’s IFTA Award Winning documentary WB Yeats: No Country for Old Men; The Works (RTÉ); News Today (RTÉ); The Six O’Clock Show (TV3); Nationwide (RTÉ) and Like A Virgin (RTÉ). He is currently working on two video’s commissioned by Listowel Writer’s Week, with Myles O’Reilly, Donal Dineen and Conor O’Brien. Stephen has been conducting poetry workshops in secondary schools around Ireland for a number of years and is a regular volunteer with Fighting Words. His poetry is included on the syllabus at Western Connecticut State University and his work has been translated into Irish, Spanish, Slovenian, Polish, Dutch and Italian. Stephen James Smith’s debut collection, Fear Not, is published by Arlen House with a launch due in Autumn 2017. Visit the HOME blog for up-to-date-info! Throughout 2014, Portlaoise-native writer Kate Heffernan will join director Maisie Lee of Mirari Productions as our Theatre Artists in Residence. Based here at Dunamaise, Kate and Maisie invite you to discuss and explore with them ideas of home and what it means to us as individuals and as a community. The residency will culminate in a performance with a local cast in late 2014, written by Kate and directed by Maisie, and based on ideas which we will explore together. Visit the HOME blog to keep up to date with the latest events and activities and information on how you can get involved.